One way to encounter misrepresentations and stereotypes—and to understand its meaning—is to study history and culture. 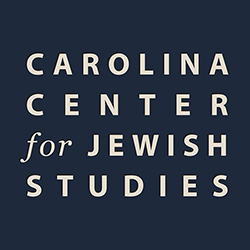 This was one of the scholarly goals of the late Jonathan M. Hess, who led the Carolina Center for Jewish Studies for its first 10 years, and later served as department chair of the department of Germanic and Slavic languages and literatures. The Center is co-organizing, in collaboration with the department of Germanic and Slavic languages and literatures, a symposium honoring Hess and his work. 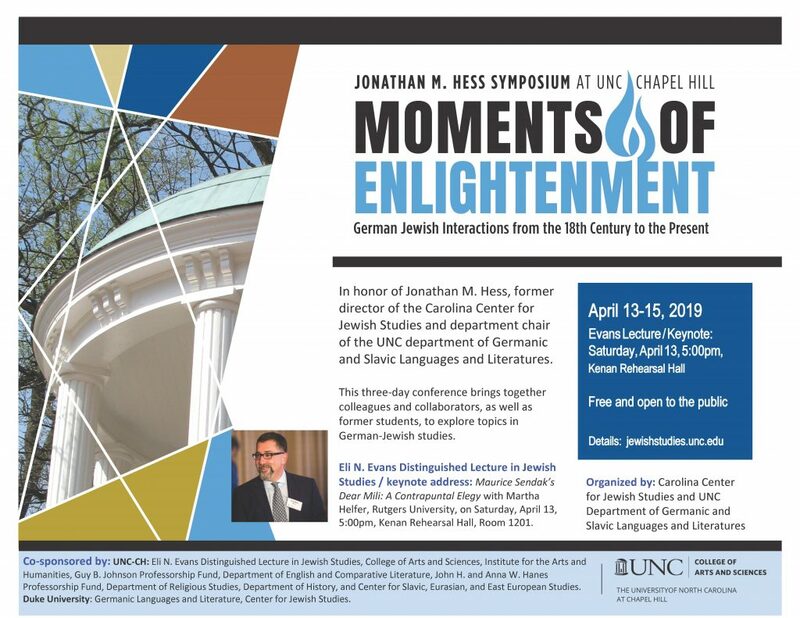 The symposium will capture the breadth and depth of his scholarship and teaching under the title: Moments of Enlightenment: German Jewish Interactions from the 18th Century to the Present and it will take place in Chapel Hill, April 13-15, 2019. This three day conference brings together colleagues and collaborators, as well as former students, of Jonathan Hess. The event is open to the public, no tickets or reservations required. 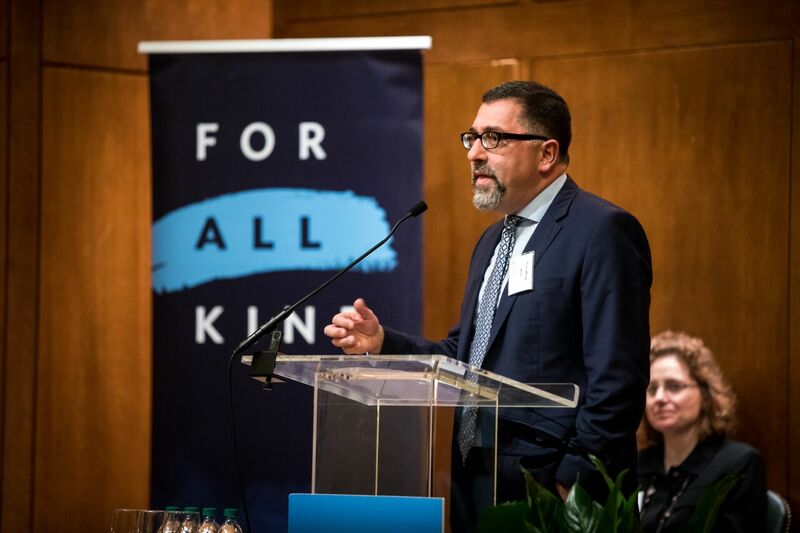 To honor Hess’s commitment to supporting junior scholars and cultivating future faculty leaders, the College has established the Jonathan M. Hess Career Development Term Assistant Professorship. 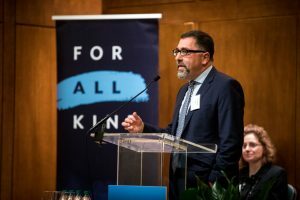 The fund, which will support a term professorship for a tenure-track assistant professor in the fine arts and humanities, was made possible through generous gifts made to the College in Hess’s memory.